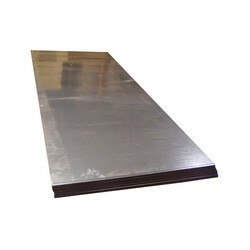 Offering you a complete choice of products which include gp sheet, essar gp sheet, hot dipped galvanized sheet and galvanized sheet. We are specialized in offering GP Sheet to our customers. 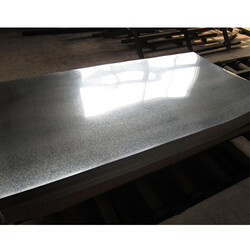 Our presented product is extremely used in the market owing to their top features. 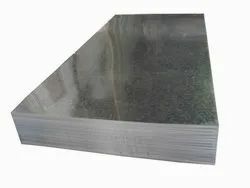 Essar Steel hot dip galvanized steel is produced by applying a coating of zinc to the surface of a cold rolled product. Galvanised coils have excellent cathodic protection and are used extensively in construction, white goods and automotive industries. Essar Steel produces world-class galvanised steel products in its galvanising facility with a capacity of 1 MTPA. The products offer excellent properties such as corrosion resistance, good service life, excellent surface finish, and close dimensional tolerances.